Cape Town – The second edition of the Freedom Paddle surfski race around Robben Island on Freedom Day 27 April, will come to the aid of the Alpha Surf Lifesaving Club that provides critical services to the event but has been hampered by a spate of break-ins. The Strandfontein-based club provides on-water safety to the Freedom Paddle, and for the first time will also have two of it's members taking part in the 27km race. 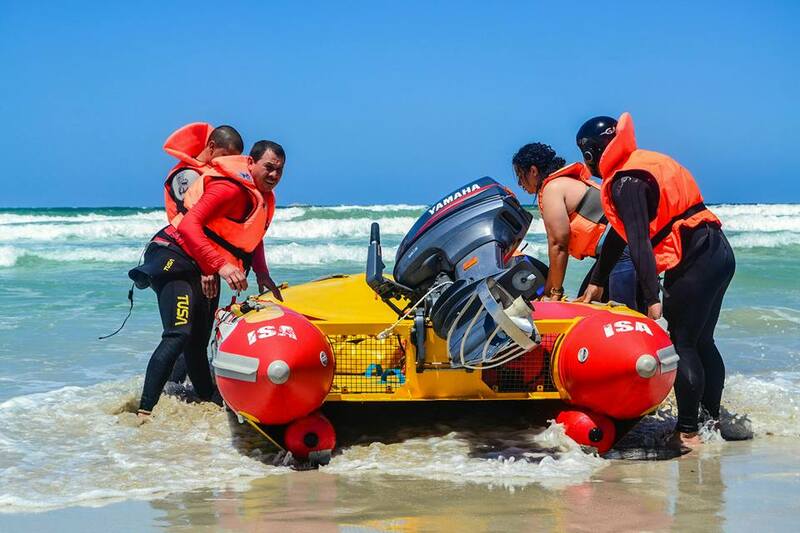 Last month the club suffered a major set-back when the outboard motor was stolen from their inflatable locked away in their clubhouse, badly hampering their life-saving capacity at the club based at Bluewaters beach in False Bay. A few weeks later their rescue base was again broken into. This time they lost their Automated External Defibrillator, their Shark Attack pack, first aid items and other equipment. The Automated External Defibrillator is a vital hi-tech piece of equipment that is used for reviving unresponsive drowning or cardiac arrest victims during Cardio Pulmonary Resuscitation. Alpha Surf Lifesaving Club is the first black voluntary Surf lifesaving club and was established at Bluewaters in Strandfontein in 1961, and is currently being run by by Francois Sisam, the son of the club's founder. "These guys have been saving lives in the rough surf of False Bay Coast since 1961," said race director Rob Tindall. 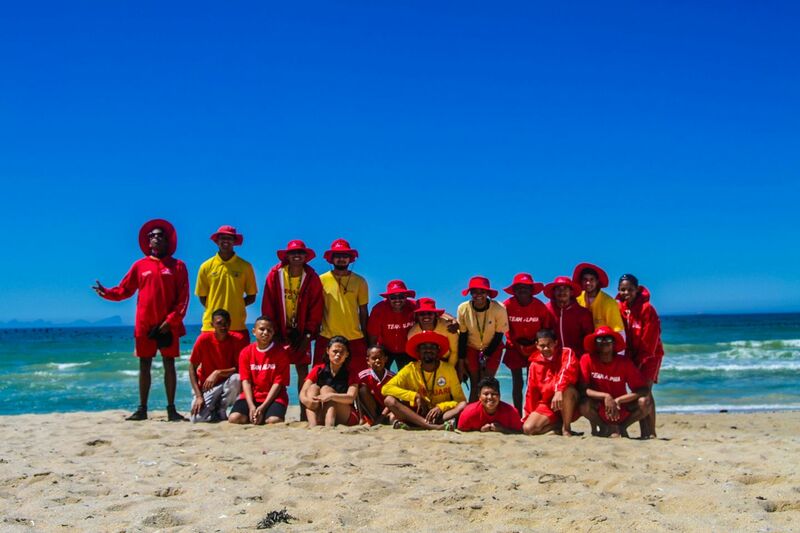 "Beyond just being a club to serve the beach going population of Strandfontein, they have also played a pivotal role in shaping the lives of young men and women who are the clubs members and volunteer lifeguards," he added. The race has started a fundraiser to try and collect the R40 000 needed to replace their stolen outboard motor, with the race itself kick starting the fundraiser with a R 5 000 donation. "If we get R140 from each paddler entered we will reach our target and get the Alpha boat back onto the water at Strandfontein," said Tindall. The organisers of the second edition of the Freedom Paddle on Saturday 27 April will be raising funds to assist the Alpha Surf Lifesaving Club, which has been badly compromised by two break-ins last month. The organisers of the second edition of the Freedom Paddle on Saturday 27 April will be raising funds to assist the Alpha Surf Lifesaving Club, which has been badly compromised by two break-ins last month, including the theft of this outboard motor for their inflatable rescue craft.